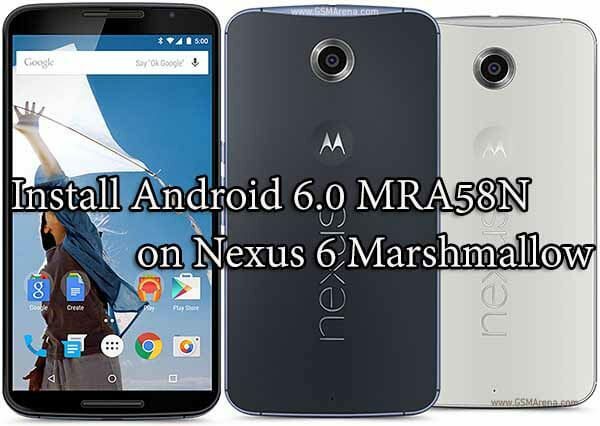 [Latest] Download GApps For Marshmallow | Android 6.0/6.0.1 GApps: Download GAPPS FOR All ANDROID 6.0 6.0/6.0.1 Marshmallow (Official).Here we are sharing direct links to Download Official Android 6.0 /6.0.1 Marshmallow Gapps. You can download the basic Google apps (Google play store and services) which are around 49MB Only (Pico Gapps Pack). Gapps Packs are needed on Android to run any Google apps like Gmail, Google+ and other Google applications. Most of the ROMS come only with the ROM files so we have to flash Gapps.Zip files separately. 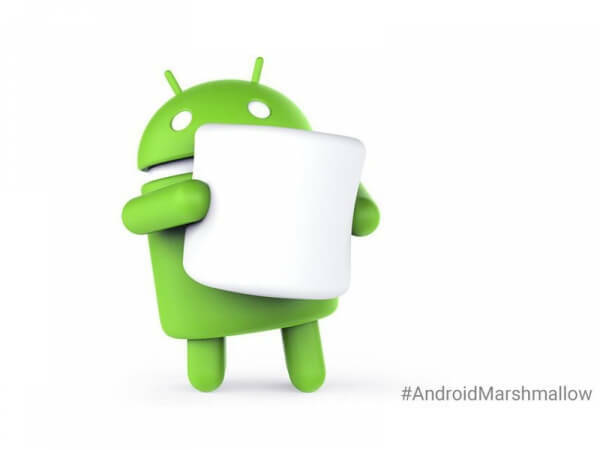 Now Google has launched their new Android 6.0.1 Marshmallow. Most of the high-end phones going to have this. All Sizes from Mini to Full) / Special thanks to devs over Open Gapps project. Note: We have removed some GApps pack and only list 3 main GApps Pack: Pico, Mini and Full.Users who only want Play services and Store Go For Pico GApps and users who want Basic GApps like Gmail and Calender Go For Mini and those who want all the Google Apps Go For the Full. 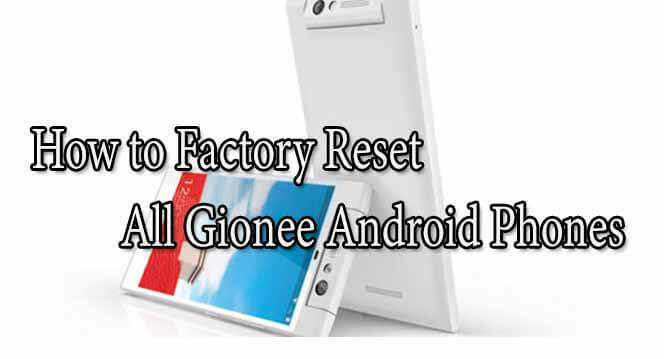 In this package you will find the core Google system base, off-line speech files, Google Play Store, Google Exchange Services (replaces stock/AOSP Exchange Services), Face Detection for Media, Face Unlock, and the following Play Store applications Clock (replaces stock/AOSP Clock), Google+, Google Calendar (replaces stock/AOSP Calendar), Google Now Launcher, Google NFC Tags (replaces stock/AOSP NFC Tags), Google Play services, Google Search, Google Text-to-Speech, Gmail, Hangouts, Maps, Photos, YouTube. If you are still confused about the right GApps for your device then visit opengapps.org and download the right one or follow this simple 1 min guide to download the right GApps pack for your Marshmallow device How To Download Right Marshmallow GApps Pack From OpenGApps or [Full Guide] Which Google App pack (Gapps) You should download?